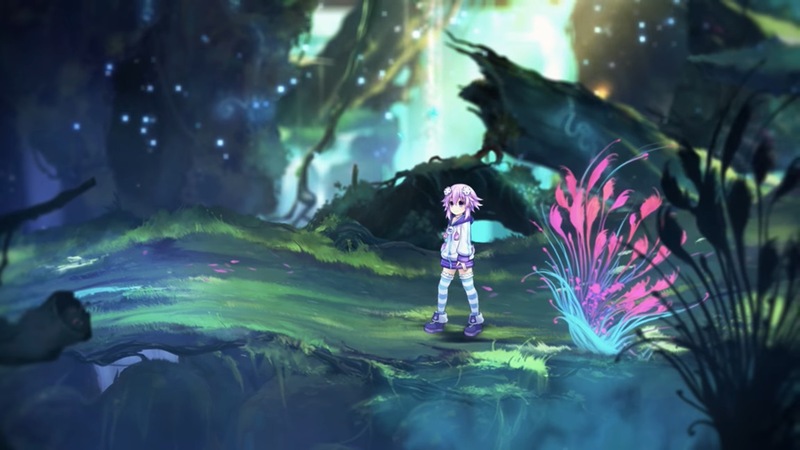 During a Tokyo Game Show live stream, Japanese 4Gamer showcased the latest footage from Super Neptunia RPG. We’ve included the recording below. 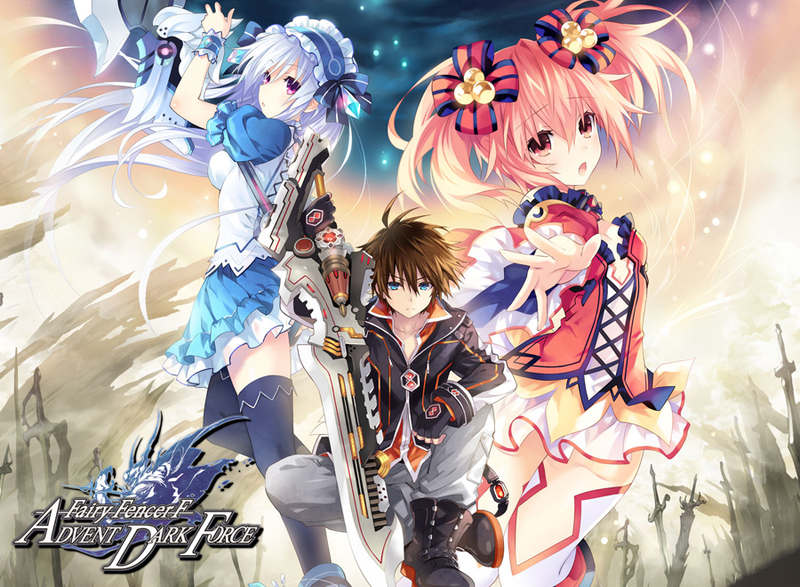 Fairy Fencer F: Advent Dark Force is coming to Switch, Idea Factory has announced. The game launches on the eShop this fall with Ghostlight handling publishing duties in Europe. Compile Heart originally made Fairy Fencer F, which will be appearing on Switch for the first time. All 25 DLC will be included. 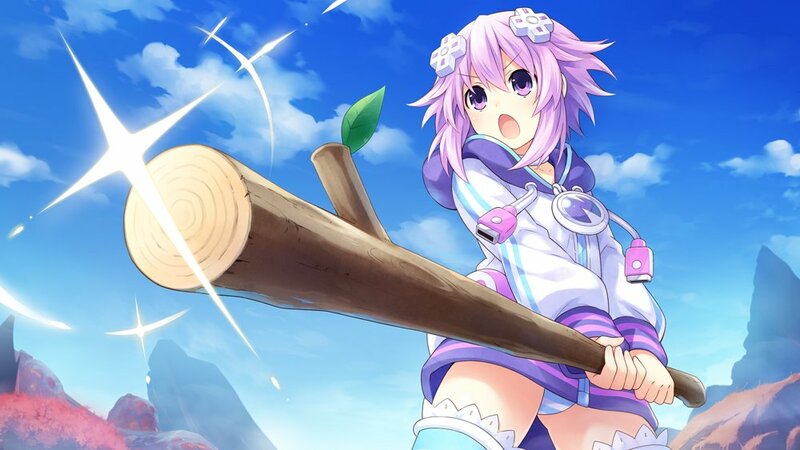 Idea Factory has narrowed down the western release date for Super Neptunia RPG. In both North America and Europe, fans can look for the game in Spring 2019. 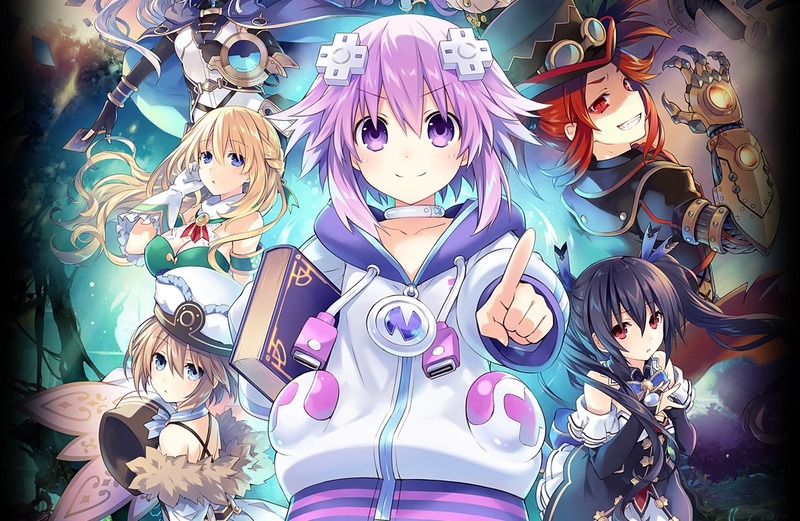 Super Neptunia RPG will feature original Japanese and English voiceover options. English and French subtitles will be included. 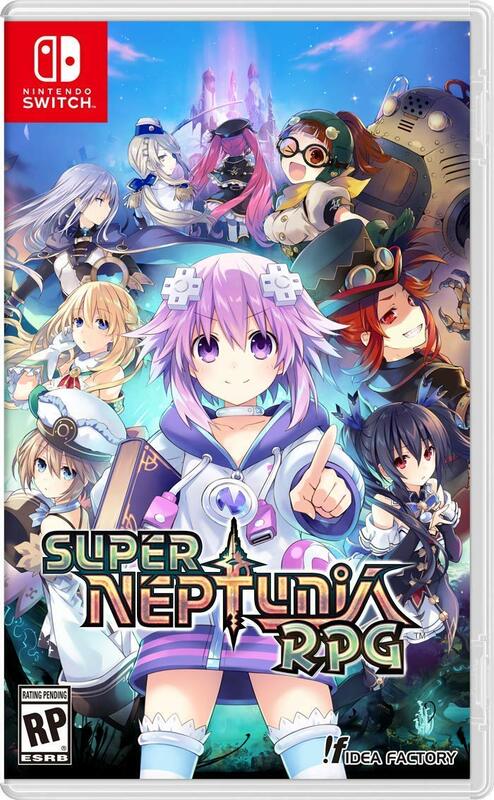 We have the opening movie for Super Neptunia RPG below, which features the four Goddesess in Gamindustri: Neptune, Noire, Blanc, and Vert. At Japan Expo 2018 a few weeks ago, Super Neptunia RPG was playable on Switch. We have some off-screen footage from the playable demo below. 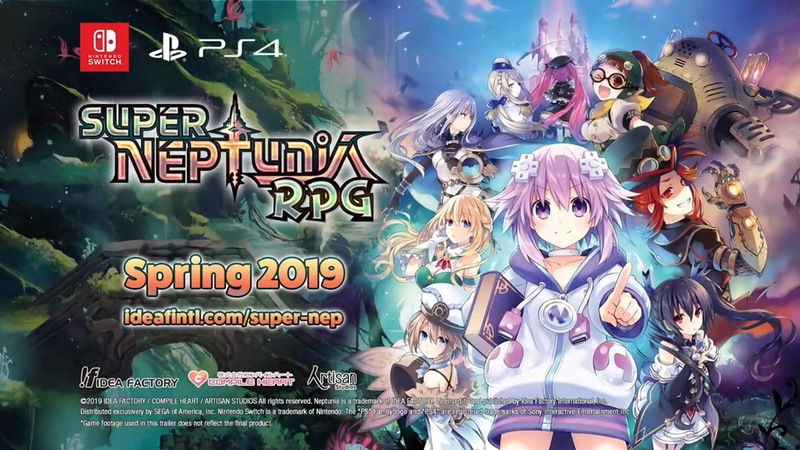 During the latest Dengeki PlayStation live stream, five minutes of footage was shown from Super Neptunia RPG. Get a look at the recording below. Compile Heart released the opening movie for Super Neptunia RPG, which has the “Dia vo Lhizer” theme as sung by Eri Sasaki. You can view it below. Super Neptunia RPG’s Japanese website has updated with information about a trio of characters. Learn more about Kukei Tobihachi, Mai Kamimura, and Surara Izuda below, courtesy of Gematsu. According to Korean site Ruliweb, Brave Neptunia is coming to Switch. A release is targeted for Japan and South Korea on September 27. 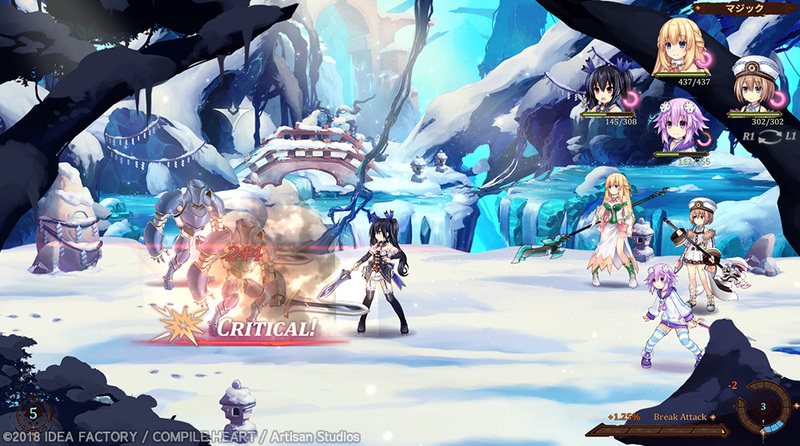 Brave Neptunia is a 2D side-scrolling RPG. It’s being developed by Artisan Studios, a studio in Quebec. 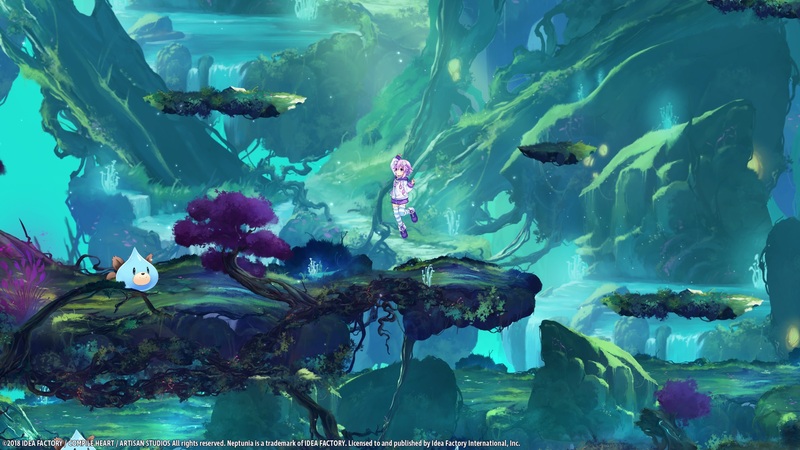 It’s the first time that a western studio is making an official Neptunia game. Thanks to m_t and Bart for the tip.